Be extraordinary! Ordinary will not change the World! 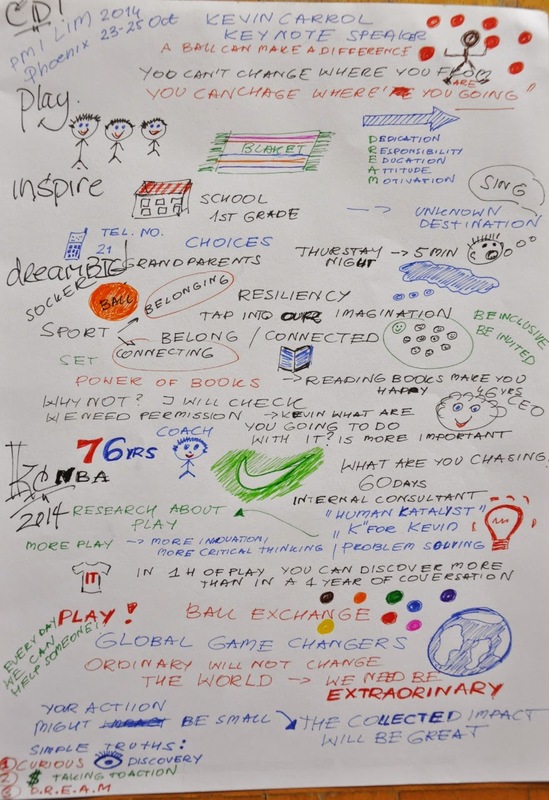 A Reflection from PMI LIM Phoenix. Last week (23-25 Oct) more than 1000 PMI leaders gathered together in Phoenix (Arizona), USA at the PMI® Leadership Institute Meeting (LIM) 2014 – North America. This was a fourth time I have attended this 3-day learning and sharing experience, but for the first time in North America (before just EMEA). Leadership Institute Meetings are designed to inspire and support PMI leaders by offering face-to-face opportunities to connect with and learn from fellow volunteer leaders. 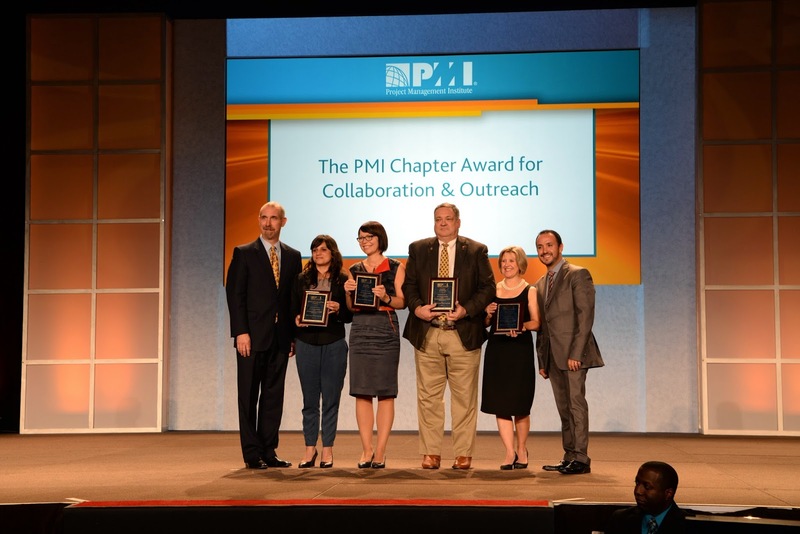 At the meetings PMI leaders collaborate in productive, curriculum-driven educational sessions. Additionally, they earn professional development units (PDUs) for the formal learning activities related to project management. This time, colleagues at home could watch both live and on demand sessions via the Virtual LIM. The opening sessions and keynote have been streamed live from Phoenix, plus live breakouts have been recorded and available on-demand for 90 days following LIM at no charge for PMI members. For more please use this link. For me LIM is more than a conference. This is a very inspiring and motivating event with focus on networking and exchanging experience. And this time that was even more special and emotional due to the fact that on behalf of PMI Poland Chapter I had a pleasure to accept a community award for “Collaboration and Outreach“. Our chapter was the only chapter from Europe to be awarded. Let’s start the write up on LIM from a closing keynote speaker this time. Kevin Carroll, who was discovered and hired by Nike simply to act as “Katalyst” – someone who builds a culture of innovation where creative ideas are turned into reality. Energetic and humorous, Carroll deftly combines an anecdotal narrative with strategies for discovering new and creative ways of thinking and problem solving to help build mission-oriented teams. In his speech “Play@Work: Unleashing Growth Through Creativity and Innovation” Kevin stressed the importance of belonging and connecting, to be inclusive is crucial. I feel so proud to belong to one of the best community in the word. Thank you very much all PMI Poland Chapter volunteers, special thanks to all branches. Guys, you really made my day! You can’t change where you are from, but you can change where you are going. Read- Reading books makes you happy! Some recommendations here. Act- Your action might be small but the collected impact will be great! Be extraordinary- Ordinary will not change the World! PMI, Project Management Institute are the registered trade marks of the Project Management Institute, Inc.